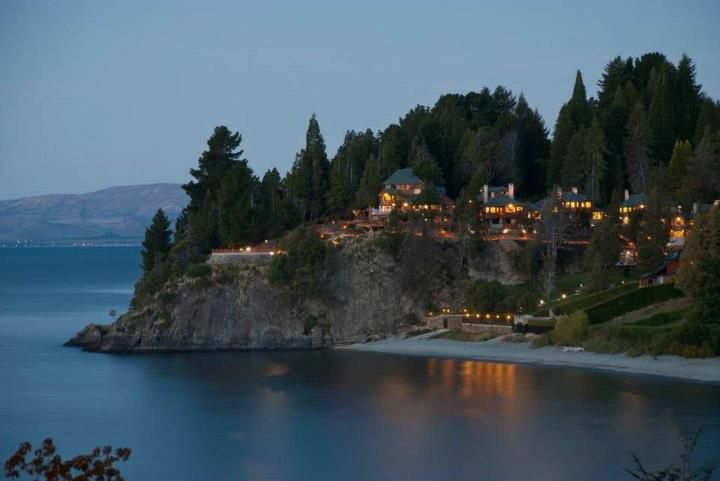 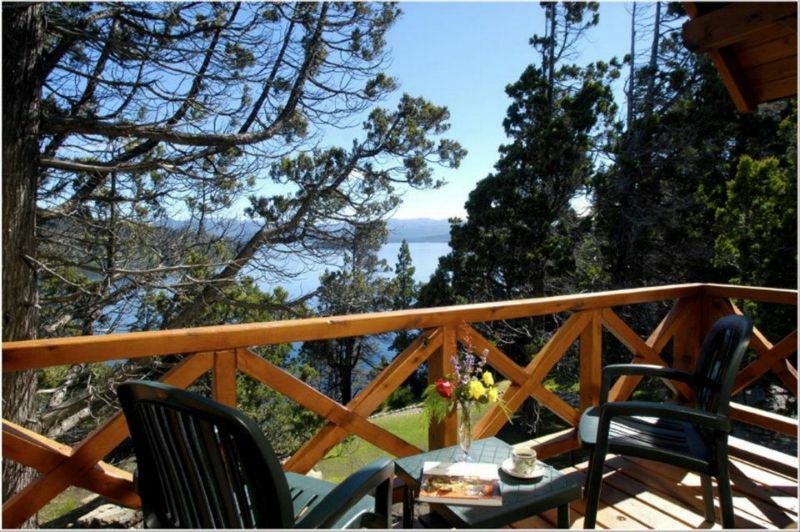 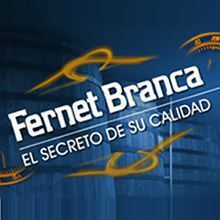 Welcome to Bariloche Charming Luxury Lodge & Private Spa, much more than a hotel. 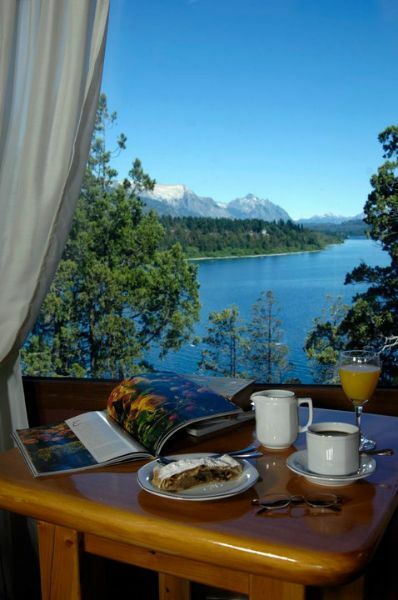 A dream come true. 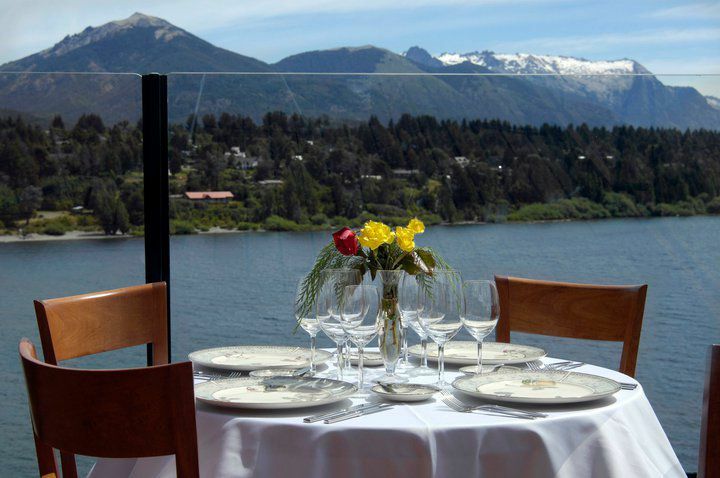 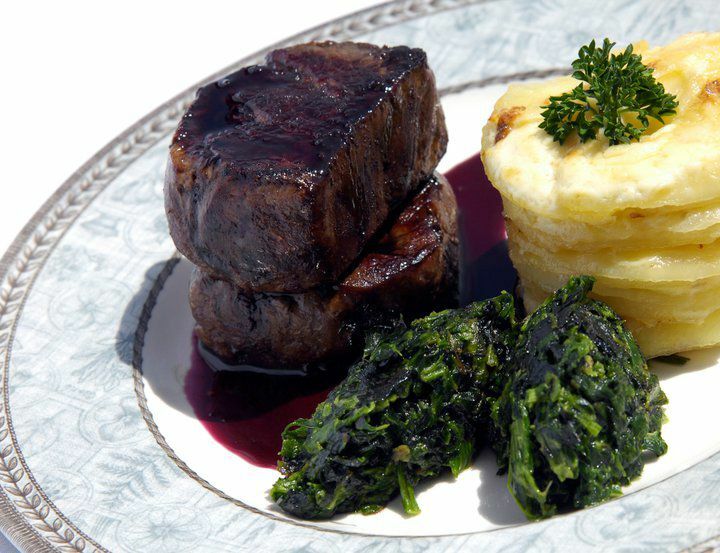 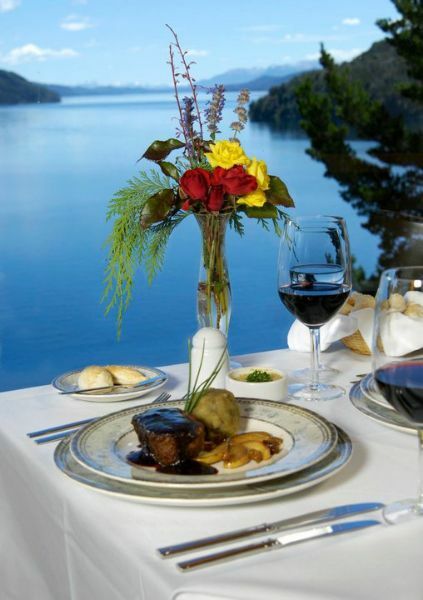 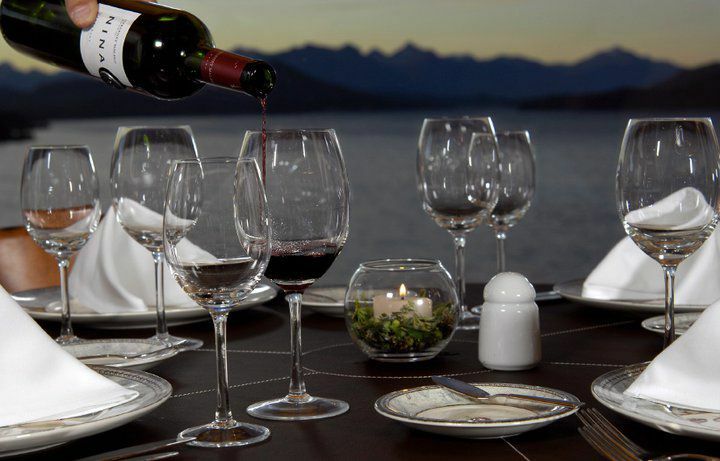 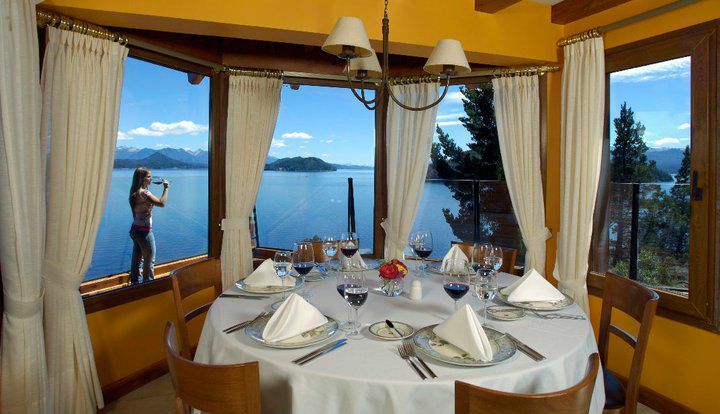 Enjoy our delicious dishes while admiring the breathtaking panoramic mountain and lake Nahuel Huapi.